Discovering the world through women. 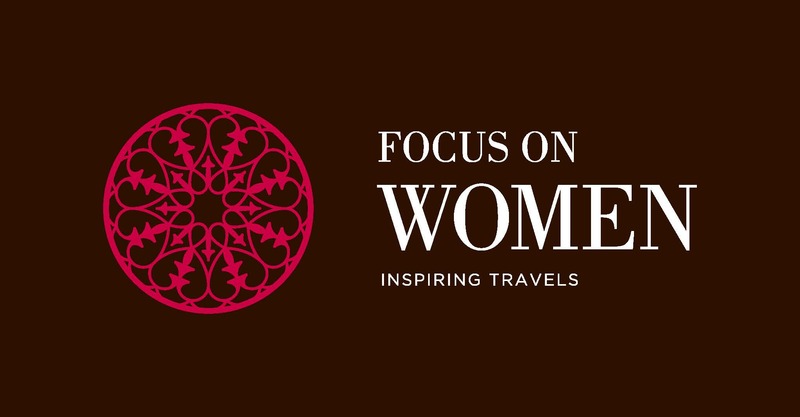 If you want to know inspiring women from other countries, meet the first woman priest from Japan or the "Turkish Steve Jobs", or visit Tanger together with a woman film director, this is your opportunity! Members of AFAEMME will have a 5% of discount by using the code #FOWAFAEMME. 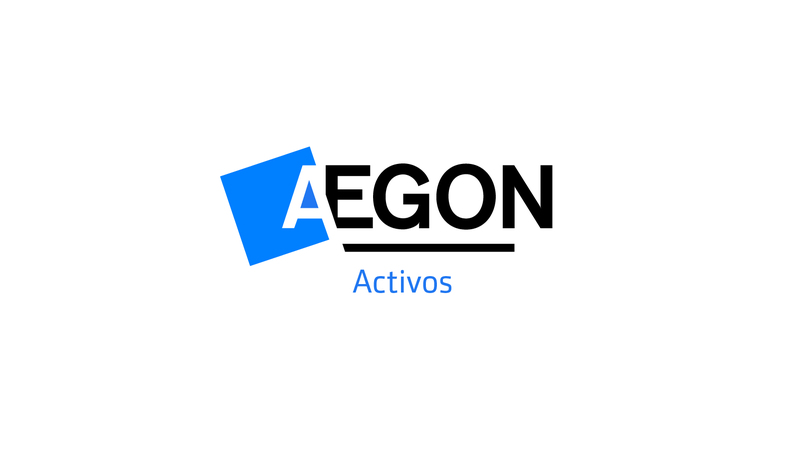 Aegon is one of the world's leading providers of life insurance, pensions and asset management. It's Dutch roots date back to 1844. Today, they have operations in over 20 countries, including Spain. Aegon's purpose is to help people achieve a lifetime of financial security. They are committed to acting responsibly and to creating positive impact for their stakeholders through their business and investment activities. It's ambition is to be a trusted partner for financial solutions at every stage of life. It offers special discounts for AFAEMME members.